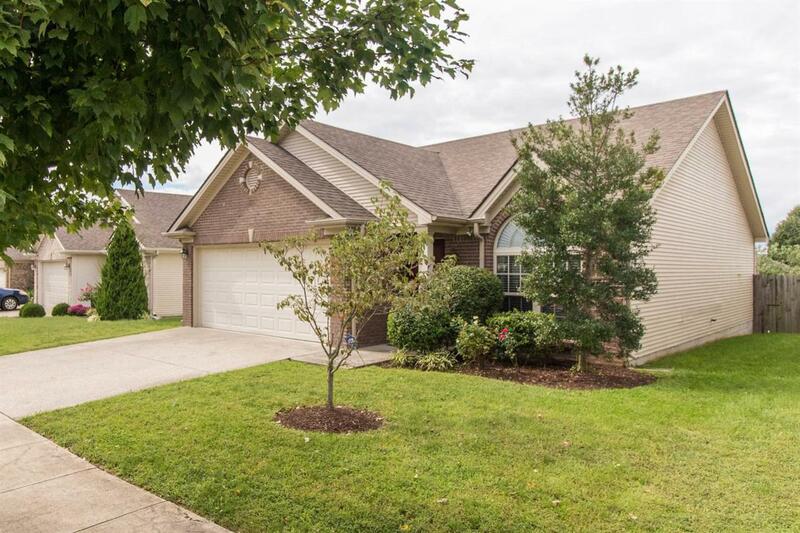 165 Old Woolen Mill Lane, Lexington, KY 40511 (MLS #1822204) :: Sarahsold Inc. This lovely one-story home is both spacious and cozy. 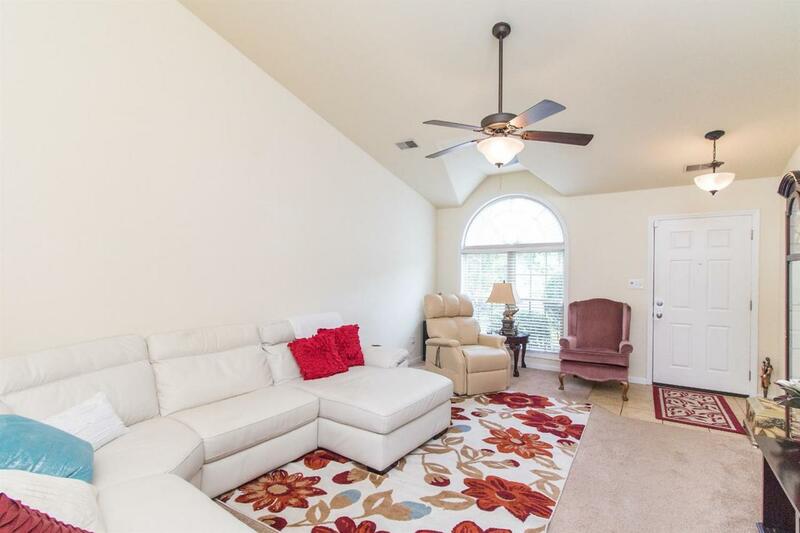 The vaulted living room is large and flows perfectly into the eat-in kitchen with breakfast bar. The master bedroom and private bath are smartly tucked away from the main living area for optimal privacy. 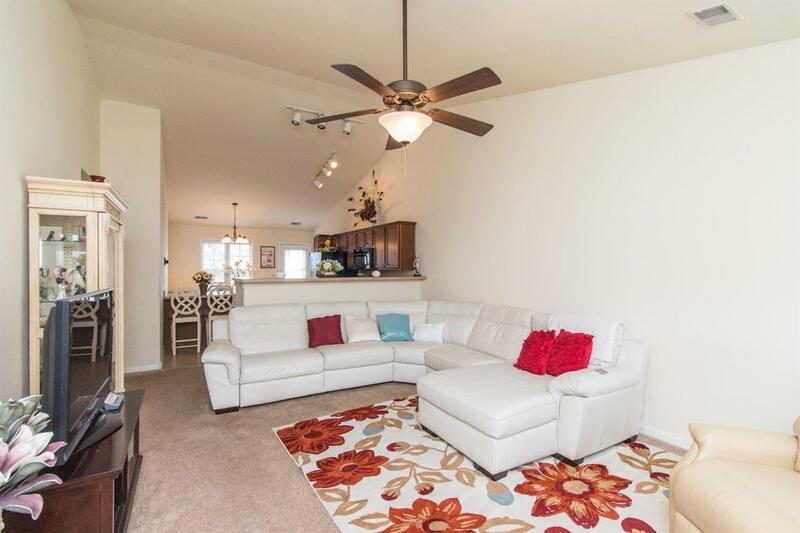 Two additional bedrooms and a full, guest bathroom finish off the main rooms of the home. Also featured are the separate laundry room, 2-car garage, fenced backyard and ample closet space. 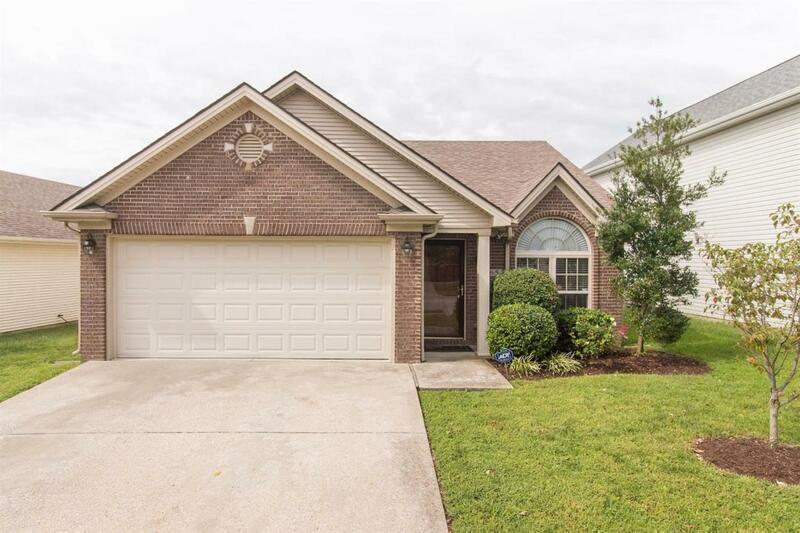 Come visit this well-cared for home, before someone else makes it their own! Miscellaneous Master Bdrm 1st Flr. Bedroom 1st Floor Separate Utility Rm. Listing provided courtesy of Raquel Carter of Guide Realty, Inc.. Listing information © 2019 LBAR Multiple Listing Service. All rights reserved.